It merges the homogeneity and the precise imaging characteristic of a well-made compact monitor with the impact and power that only a floor standing speaker can provide. 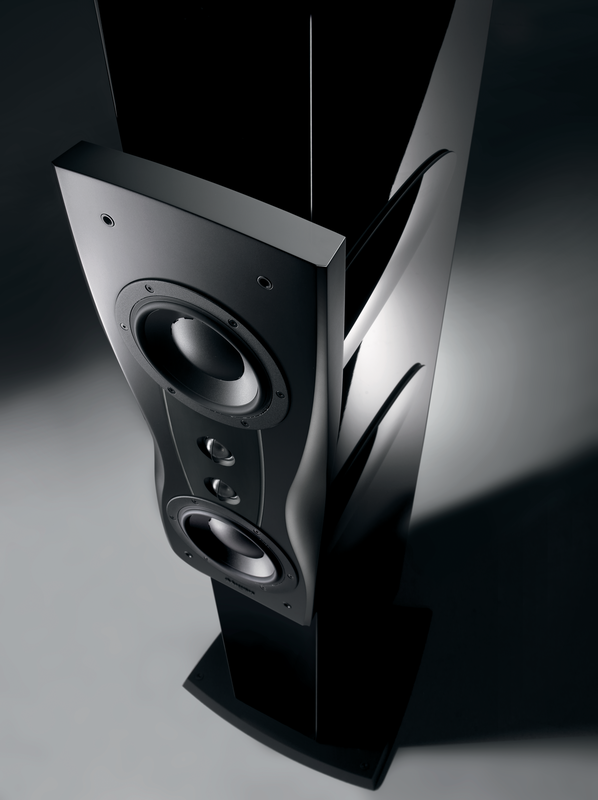 The Confidence C2 Platinum adapts the reflection-minimizing DDC technology to an elegant, slim profile. Two Esotar2 tweeters, two high performance mid/bass drivers with special Kapton voice coil formers and an advanced crossover yield a seamlessly balanced yet detailed sound and incredible sound staging. 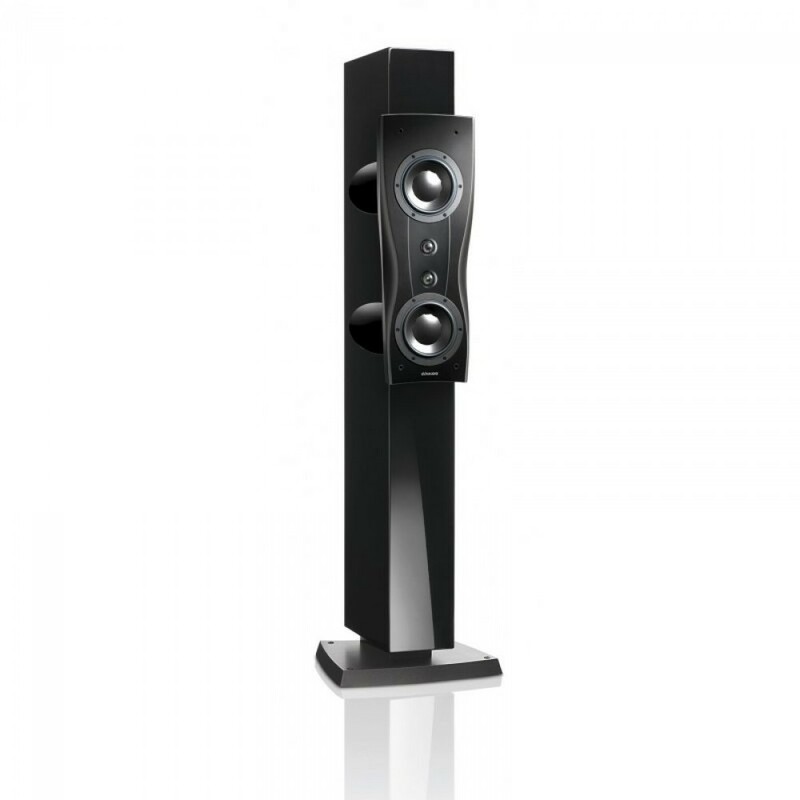 Like the larger C4, the C2 also incorporates the innovative baffle design: The characteristic shape minimizes sound waves breaking up at the corners and improves sound radiation, while the multi-layer construction reduces resonance. The two Esotar2 tweeters are seamlessly mounted into a solid, glass-blasted aluminium plate, which provides a firm and acoustically ideal foundation. The speaker cable connectors are positioned discreetly near the cabinet plinth, which also conceals four integrated floor spikes which are easily adjusted from the top of the plinth. From its elegant slim shape the Confidence C2 Platinum provides a completely balanced, transparent, three-dimensional musical performance. "We place you in the center of the music - the way we've always done"